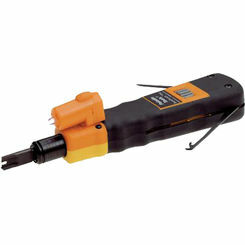 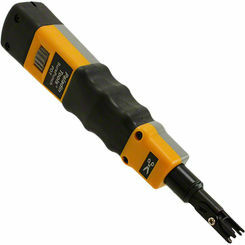 Sometimes referred to as a krone tool, you can save big on punch down tools at PlumbersStock. 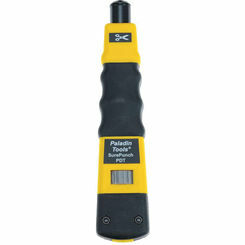 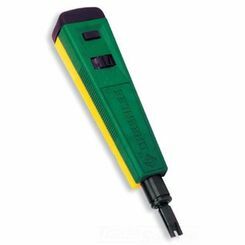 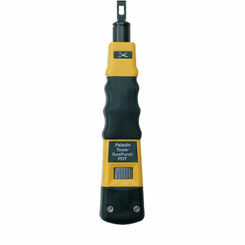 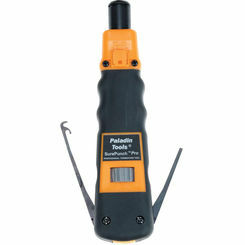 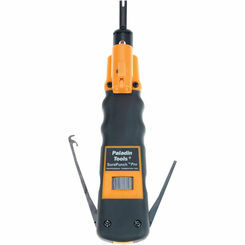 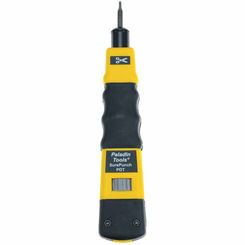 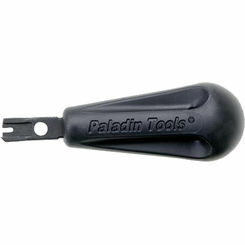 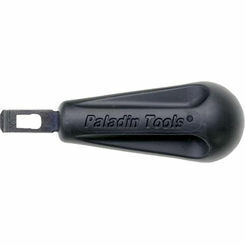 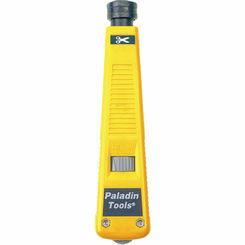 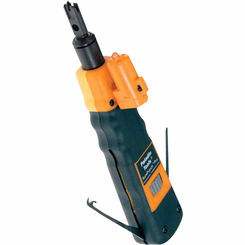 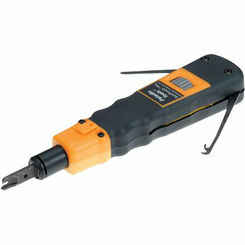 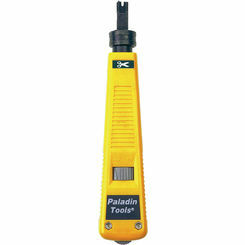 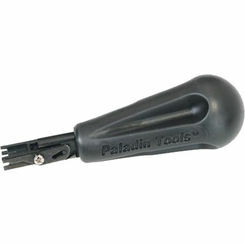 This hand tool is used to connect telecom/network wires to modules, mount boxes, etc. The name "punch down" describes the manner in which it operates, as it punches the wire into place.